The firm draws its origins from Cedric Vogel, who began practicing in 1932. 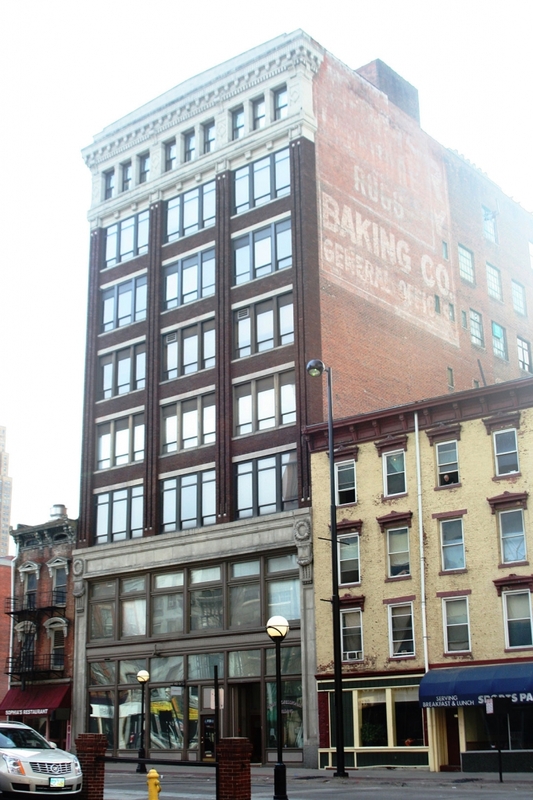 Later he would work with Forest R. Heis at the former Fountain Square Building in downtown Cincinnati. Cedric Vogel was joined by Forest S. Heis in 1969 and by Cedric W. Vogel in 1972. Daniel J. Wenstrup joined the firm in 1977. Forest Heis and Dan Wenstrup have been principals in the firm since 1979. In 2014 Grant Wenstrup joined the firm, becoming the third second-generation attorney in the office. Cedric Vogel moved from the Fountain Square Building to the Carew Tower, where he established a partnership with Forest S. Heis and Cedric W. Vogel. Later, the firm moved to the Atlas Building in 1977. 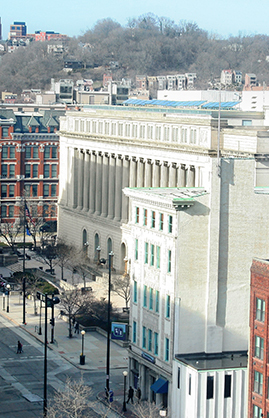 In 1997, the firm moved to its current location at the Main Professional Building, which is the former headquarters of the Kroger Company. The current location is a block and a half south of the Hamilton County Courthouse and is in close proximity to other courts and county offices. The firm has undergone several name changes since 1932, but the current principals have been together for over 35 years. Cedric Vogel had an impeccable reputation, was a mentor for the current principals, and his charity and kindness have left a mark on the community.